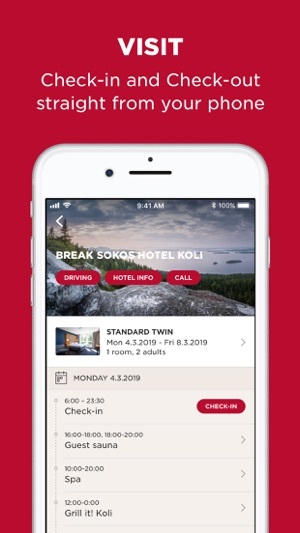 As an S-Card customer you can reserve rooms from the most trusted hotel chain in Finland with ease and accumulate your loyalty membership benefits at the same time. - Reserve a hotel room easily from our comprehensive selection. - You can also reserve S-Card reward nights with S Points for yourself. 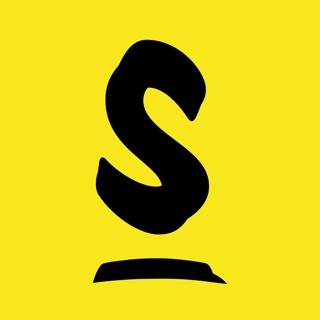 - From the application you see your accumulated S Points and meal benefits from anywhere, any time. - Check the expiring date of your benefits and points and make sure that none go to waste. - Your benefit situation is always up to date. 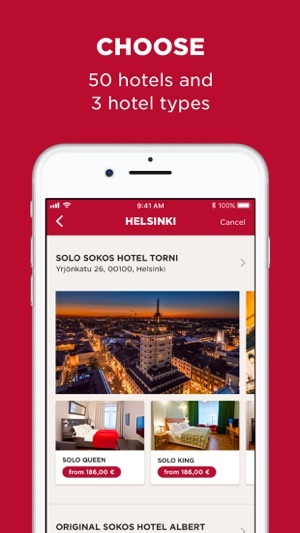 - The most trusted and sustainable hotel chain in Finland offers you 50 hotels to choose from. - Our three hotel types Original, Break and Solo have a suitable accommodation option for business and leisure. - Do a Check-in with your phone before arriving to the hotel and make your way to your room faster. - Avoid the morning rush and Check yourself out from the hotel straight from your phone at the time that suits you the best! - Check the hotel breakfast times and information for other services from the application. 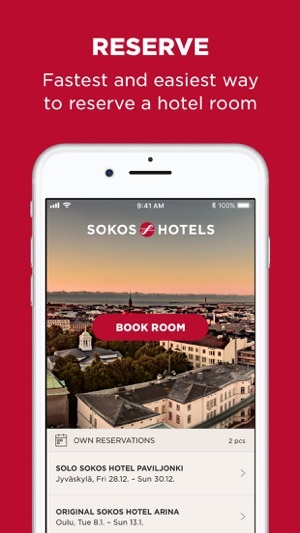 Sokos Hotels application is only available for S-Card loyalty program members. - Improved various small things in the background to make everything smoother. - Fixing some minor bugs.